Runners requiring maximum support paired with dynamism and comfort. Perfectly balanced for your daily runs. Designed with DynamotionFit and our latest Fan-shaped Wave technology for a perfect fit with maximum support. The U4ic and U4icX in the midsole combine in harmony to provide maximum stability with comfort and cushioning. 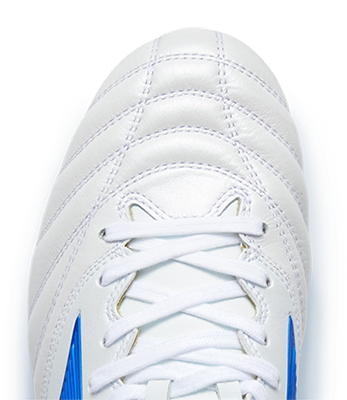 Provides superb stability with a combination of Fan-shaped Wave technology and new flex groove design in the forefoot. Excellent combination for maximum stabilty with cushioning thanks to the combination of U4ic and U4icX in the bottom midsole. An evolutionary lightweight midsole that delivers stress-free cushioned rides with high rebounds.